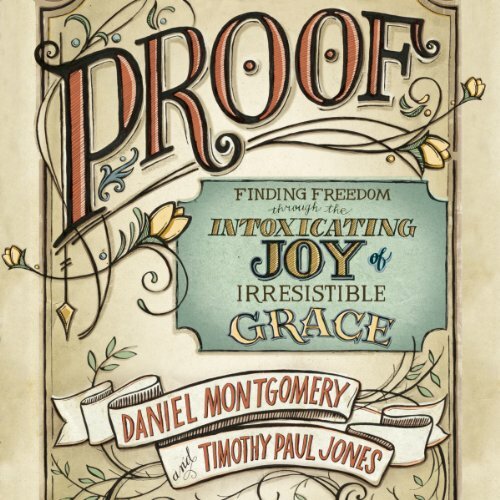 Showing results by author "Daniel Montgomery"
It's time to open your eyes to the freeing power of authentic grace - grace that releases us from trying to earn God's favor, grace that liberates from the tyranny of trying to please others, grace that empowers us to pursue authentic holiness. That's what the theology of Martin Luther and John Calvin did in their own day for the people around them. Time magazine recently dubbed Calvinism as one of the top-10 ideas changing the world right now.